Rather than turning to sugary drinks and energy shots to boost their energy, many people are looking for natural supplements. 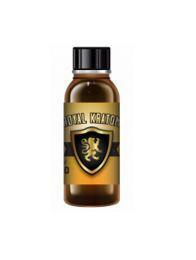 One option gaining popularity is Royal Kratom Gold Tincture, which is a particular kind of liquid kratom extract. Kratom is a product of the genus mitragyna speciosa, which describes several species of trees native to Southern Asia. Leaves from these trees contain psychoactive chemicals that can be released when chewed or distilled. 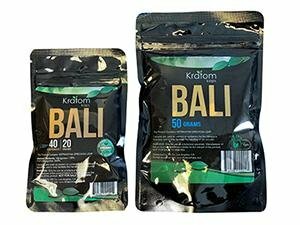 Use of kratom for medicinal treatment has a long history among the people of Asia, even though it’s just beginning to be recognized in the United States. Each strain produces different effects and is therefore used to treat different ailments. One of Maeng Da’s greatest strengths is its versatility. At low doses, it can bolster energy, similar to caffeine. When taken at higher doses, the effects are more sedating and can help soothe anxiety or relieve stress. 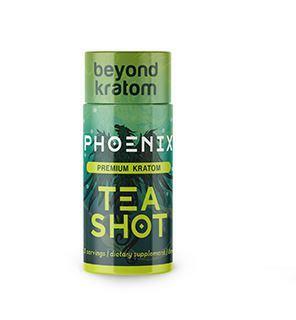 Buy Kratom Extracts offers capsules, powder and liquid extracts for a variety of kratom strains. Contacts us to learn more about our products or place an order.